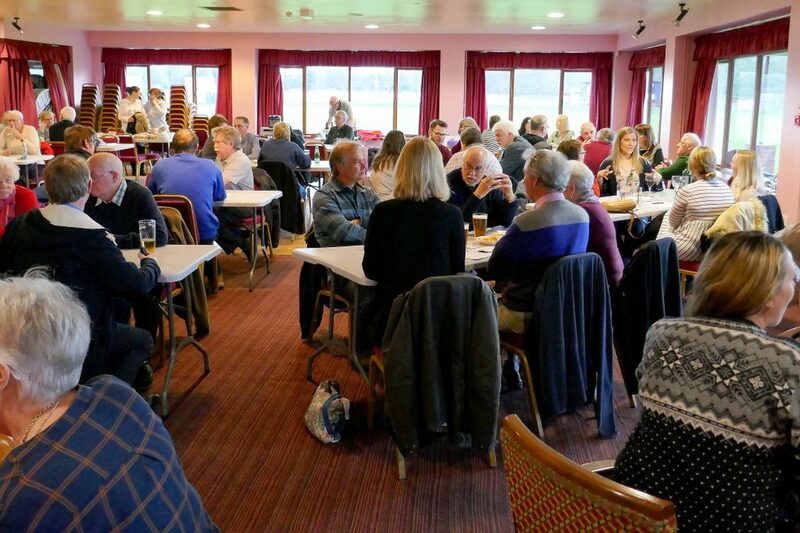 Nantwich Museum’s Spring Quiz Night in aid of museum funds will take place at 7.00 pm Sunday 14th April 2019 at Crewe Vagrants Sports Club, Willaston, CW5 7EP. Teams of four are ideal but not essential and could be made up on the night. For tickets and further information contact: Nantwich Museum on enquiries@nantwichmuseum.org.uk or telephone 01270 627104.